Experience the right way to hire. 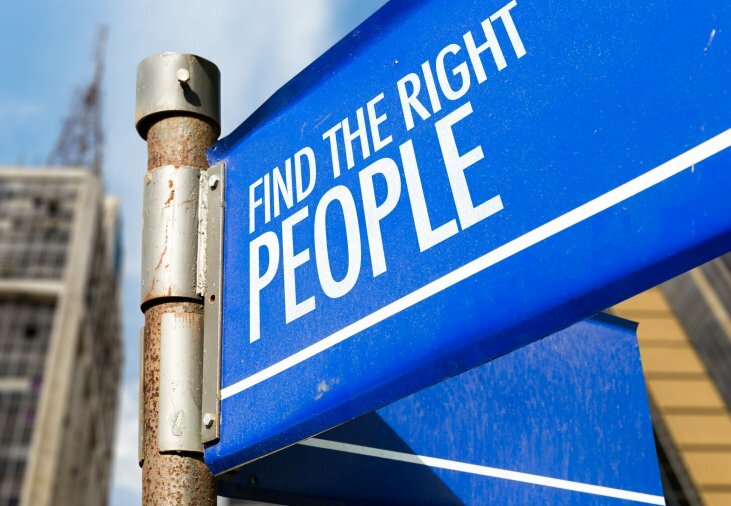 We understand that Hiring Managers face several challenges when it comes to finding the right people to achieve internal hiring targets. HR teams spend an excessive amount of time sourcing, screening, qualifying, hiring, and onboarding candidates. Ultimately, the cost of replacing the wrong candidate prevents organizations from meeting their hiring objectives. 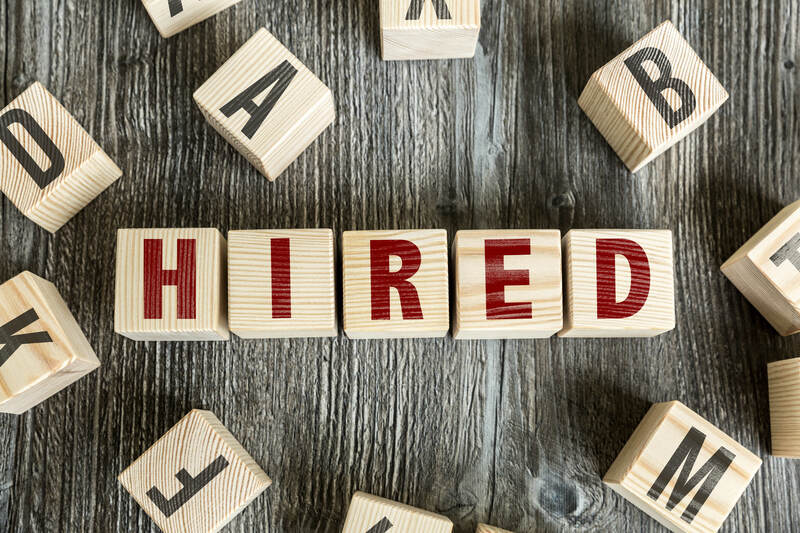 With over 30 years of hands-on experience in the staffing and recruiting industries, New Hire Now provides a strategic vantage point to help our clients achieve growth. We understand that recruiting the best people has a direct impact on the performance objectives of companies and their employees. The team at New Hire Now has bundled our knowledge into a comprehensive recruitment service, including custom RPO Services, Pre-Employment Services, Talent Search and Recruitment/Hiring Consulting. It is our goal to become an extension of your team, enabling them to focus on enhancing your organization today. We believe in being “consultative” rather than “transactional,” guaranteeing a high-quality fill for your organization with consideration to your environment, goals, and needs. Still need more detail on what that means for your business? We mapped out our approach versus the competition below. Check it out. At New Hire Now, we understand that business evolves, which brings a fair share of roadblocks. We do not abandon traditional methodology, but instead combine proven concepts with new ones to bring forth the most innovative approach to meet your business growth objectives. Enhancing your strategic efforts, improving your efficiency, and increasing your employee engagement all come together seamlessly. 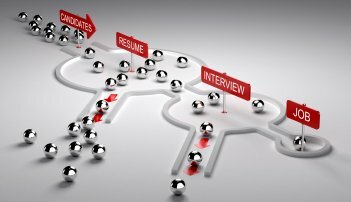 Our optimized recruiting systems and methods adapt to your talent needs, searching through a pool of high-quality candidates to fill your key roles. Getting your business ahead is about more than high-tech programs and fancy ad-ons, it’s about providing customized services for a timeless result. Our recruiters are focused on technical and soft skills for successful hires, providing guidance throughout the various stages of talent acquisition. 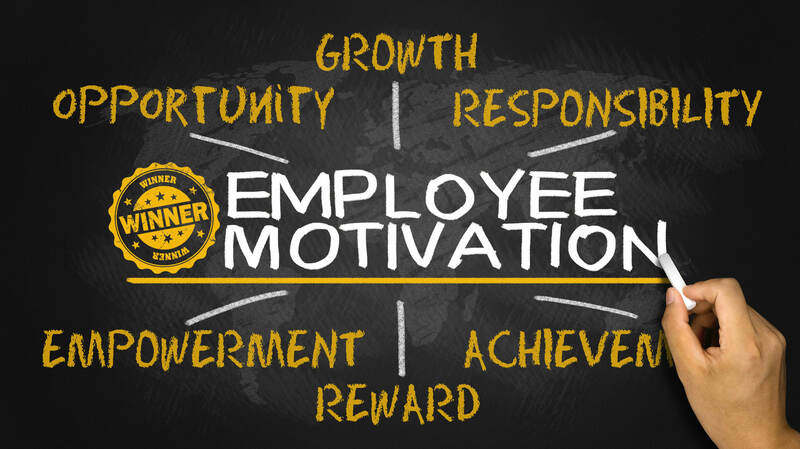 New Hire Now understands candidate’s motives and behaviors in choosing an employer. In the short-term, that means that every candidate receives a strategic recruiter to guide them through their employment journey, while we take into consideration the candidate’s wants, needs, and goals. Over time, that means our fills are more successful and more holistic than the competition. A RPO solution allows an organization to fully or partially transfer the recruitment and hiring process of all areas within the company. In this model, the solution provider is accountable for meeting the company’s recruitment and hiring needs within budgetary and delivery expectations, while working within the framework of a quality-driven customized program. The RPO solution allows clients to shift the traditional fixed costs of recruitment and hiring to variable costs, while becoming an extension of your brand’s identity. Results from RPO Services include better management of workforce-to-workload, improved overall performance, and reduced labor costs. A consultative review addresses the needs of your organization at its core and applies those to your talent needs. By conducting various analyses and developing a holistic understanding of your business, our fills align with your goals, your market, and your unique company culture. We provide integrated support from day one, establishing the tools and timelines required for optimum success with continuously updated data and reports. We even go a step further to optimize your entire employee lifecycle, offering tailored assessments of your recruiting, hiring, onboarding, training, and more. Finding your ideal candidate can been like finding a needle in an online haystack, but not anymore. With the resources and tools used by our recruiting professionals, we hone in on candidates with efficiency and accuracy, so that you can be satisfied the first time around. That accuracy means less time spent with the wrong fills, and more time cultivating your organization’s goals and growth. Beyond your job requirements, we seek to learn about candidates’ overall skills and employment needs, so that we can ensure all parties achieve long-term satisfaction. Before you put pen to paper and sign off on an employment offer, you want to have a full picture of who will be entering your company, influencing your team, and representing your organization. It’s always better to be safe than sorry, and that’s why New Hire Now offers services that dig deeper into your candidate’s background and qualifications. We will get to know your candidate beyond the surface level, so that no surprises can arise down the road, because every employer deserves peace of mind. Click below for our latest open hiring positions.